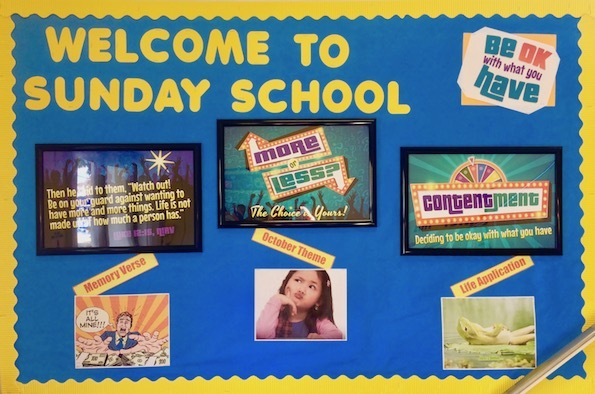 New Month = New Theme in Sunday School! We study the theme of Contentment in October–Deciding to be okay with what you have. We will explore what the Bible says about possessions, being content in the face of difficulty, wanting what others have, and celebrating what God has given us right now. 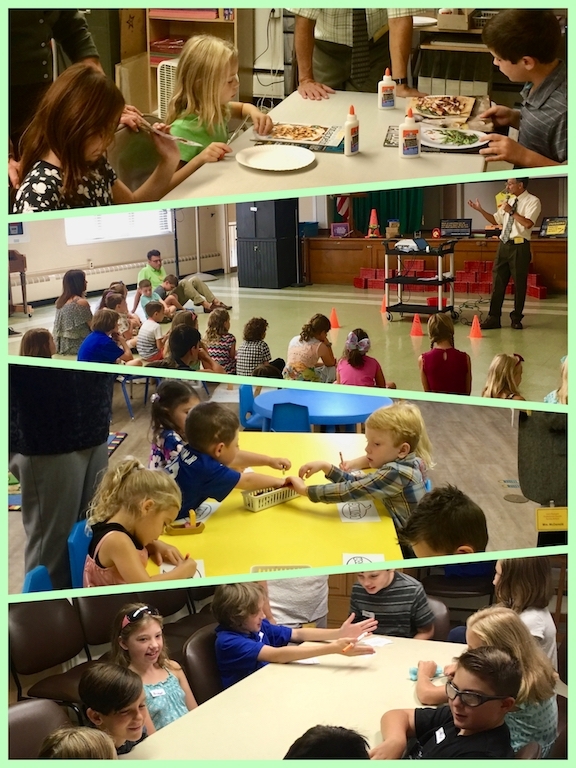 If your child hasn’t visited us yet at Sunday School, October brings an opportunity for a fresh start! You can download the Sunday School Registration Form online and bring it to church on Sunday. Meanwhile, take a moment to watch our preview video for October.